Day or night, Oklahoma has a lot to celebrate. 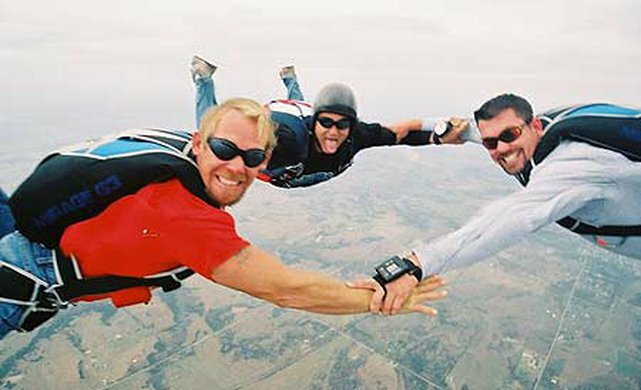 From cultural gatherings to spectator sports, Oklahoma's events will fill any calendar. 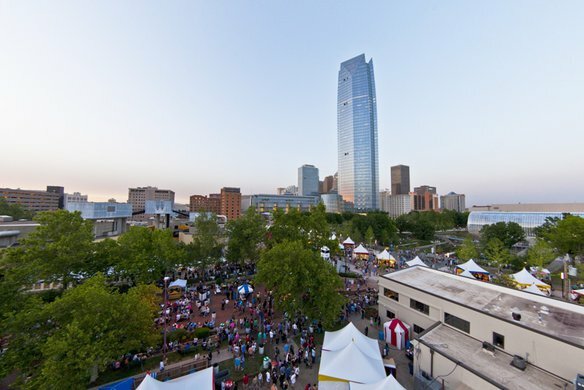 There's a festival almost every weekend in Oklahoma and our cities and hometowns invite you to join the party. Watch fireworks at a Fourth of July event - Edmond has one of the nation's top 10. Rock out at a music festival with 100,000 of your closest friends, or indulge in one of our many local specialties at tasteful events like the Rush Springs Watermelon Festival, Watonga Cheese Festival or El Reno's Onion-Fried Burger Days. Search here to find out what to do in an Oklahoma city, or discover what's happening across the entire state. You can select as many or as few choices as you like from the following options. Once you have made your choices, click the Go button at the bottom of this page. 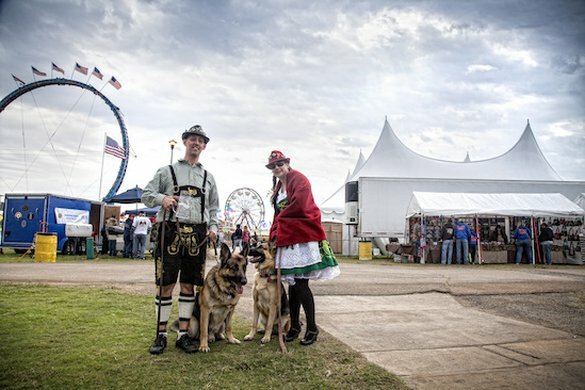 Venture out this spring to Oklahoma festivals and events to celebrate the blooming buds and bright sunshine of the season. 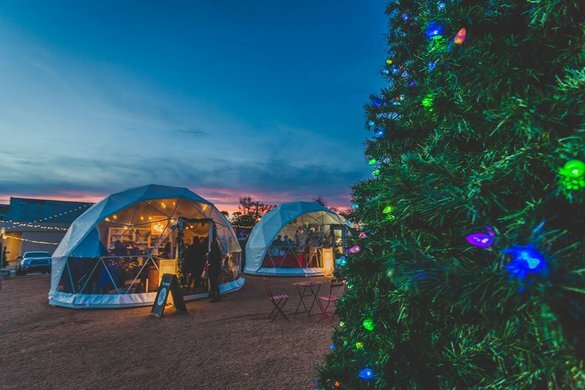 These top spring events promise to entertain visitors with mouthwatering food and fun family-friendly activities for all. The town of Cushing's nickname, "The Pipeline Crossroads of the World," gives a vivid snapshot of its history as an oil boomtown. Learn more about the humble beginnings of Cushing and its neighboring towns Yale and Perkins while exploring attractions from both yesterday and today. 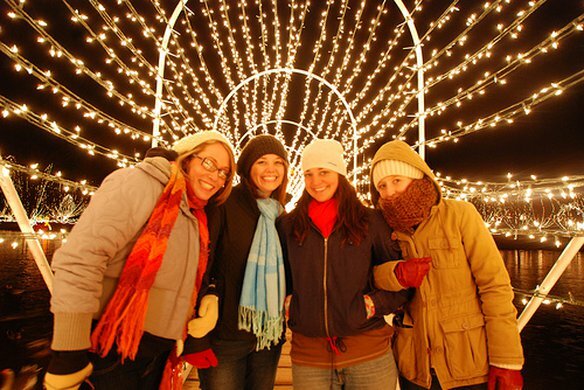 Let the festive spirit of the season take hold as merry lights shimmer across the state of Oklahoma and radiant holiday light displays guide you and your family through a dazzling Christmas wonderland. 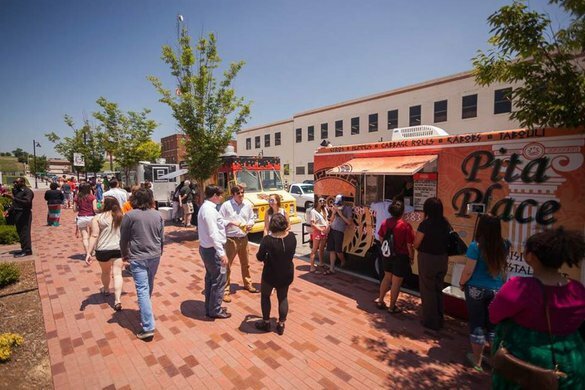 Oklahoma food truck parks are some of the best spots to get together with friends. Find the nearest food truck hotspot for plentiful menu options, making it easy to appease a variety of appetites.